Why hello there, hungry Filthy Dreams readers? Do you hear what I hear? That faint gobbling in the distance?! That must mean it’s nearly time for Thanksgiving!! 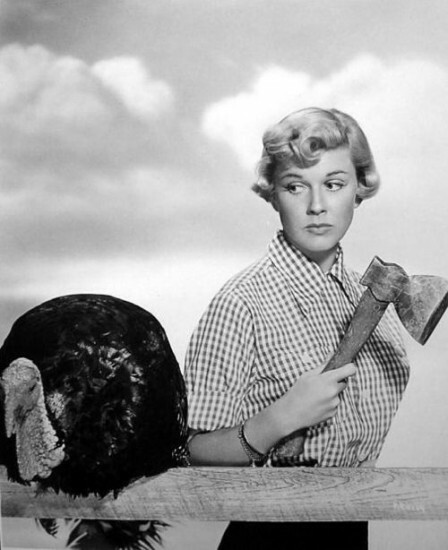 They said it couldn’t be done–a Filthy Dreams Gobbledooker Thanksgiving playlist–but, we did it, creating maybe our most maniacal playlist yet that will just wet your whistle for some turkey time. Would you like white or dark meat, Mary? We’re carvin’! So get out your taters, gravy, green beans and pie–we’ve got songs for every dish you might decide to put on your table. Sure, we have a knack for making too much food during our hosting reign of terror but this playlist will even sustain you longer than those leftovers. What’s that? What do we have to be thankful for this year? Well, we’ll answer like we do every year: We’re thankful for Jim Morrison who closes out our playlist with his immaculate (stoned, of course) American Prayer. Who couldn’t be thankful for that? Tags: Filthy Dreams playlist, Thanksgiving, turkey. Bookmark the permalink.